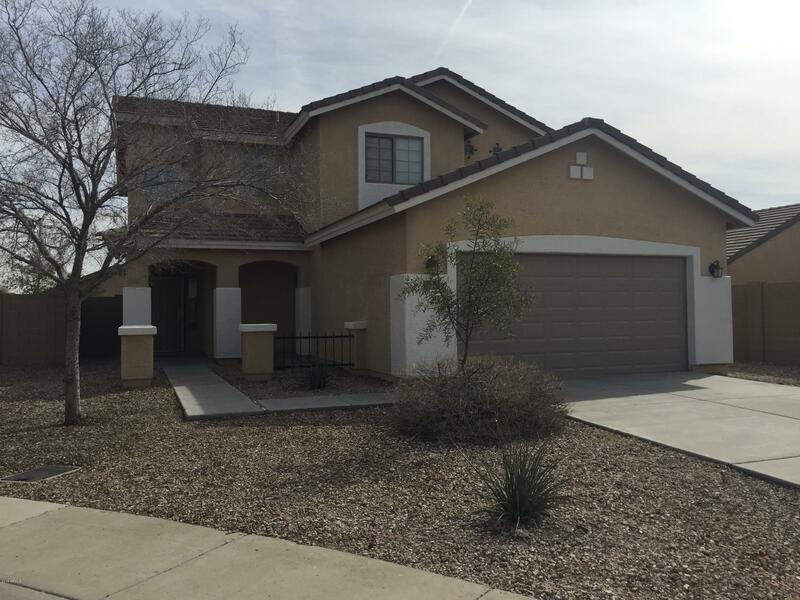 All Sundance Parcel 7 homes currently listed for sale in Buckeye as of 04/24/2019 are shown below. You can change the search criteria at any time by pressing the 'Change Search' button below. "WOW!! This is the home you have been waiting for. Remodeled with grey wood look tile through out the downstairs, white cabinets, granite counters. New paint and baseboards along with new vanities and fixtures in the bathrooms. Modern and move in ready. Perfect location with only one neighbor. Corner lot with no one behind or in front of the home. 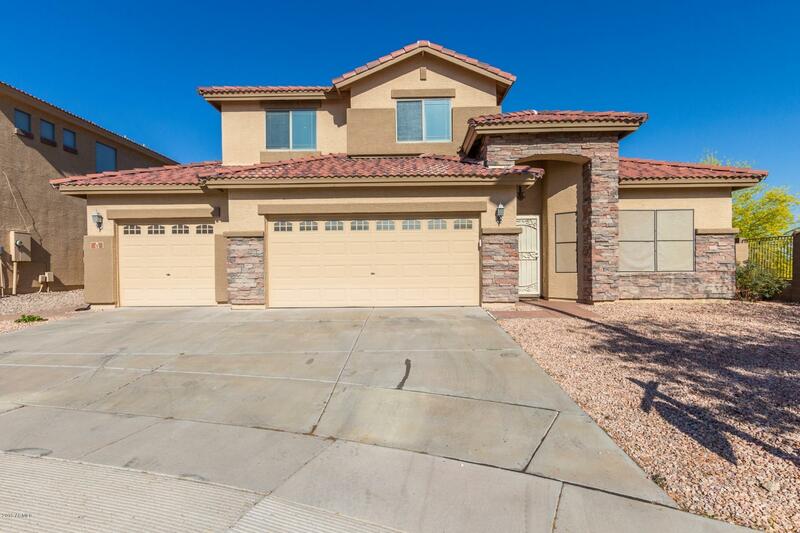 Plenty of parking with the 3 car garage and ample driveway space. 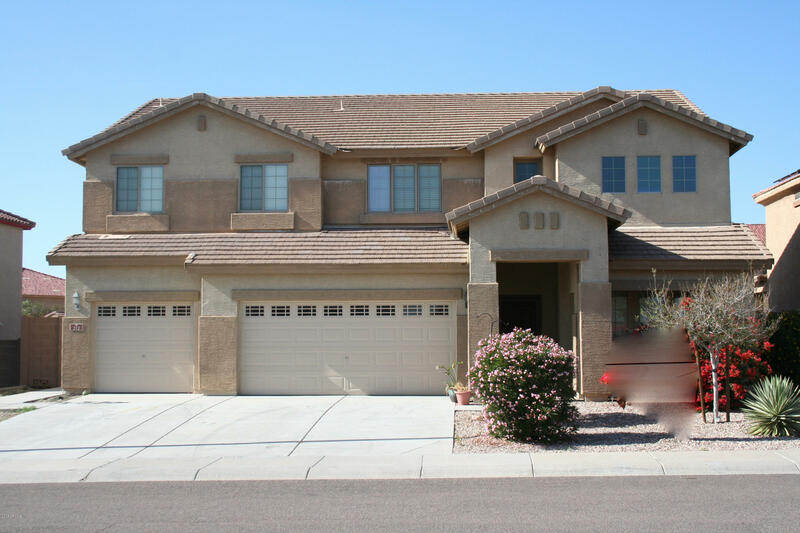 3 Large bedrooms along with the huge master are all located upstairs. This h"